05 Sep YOUR BLACK HORIZON. LOPUD. CROATIA. This summer’s architectural visits included one to “Your black horizon”. This is an artwork by Studio Olafur Eliasson inside a pavilion designed by David Adjure for the Venice Biennale in 2005 and moved to Lopud, Croatia, in 2007. 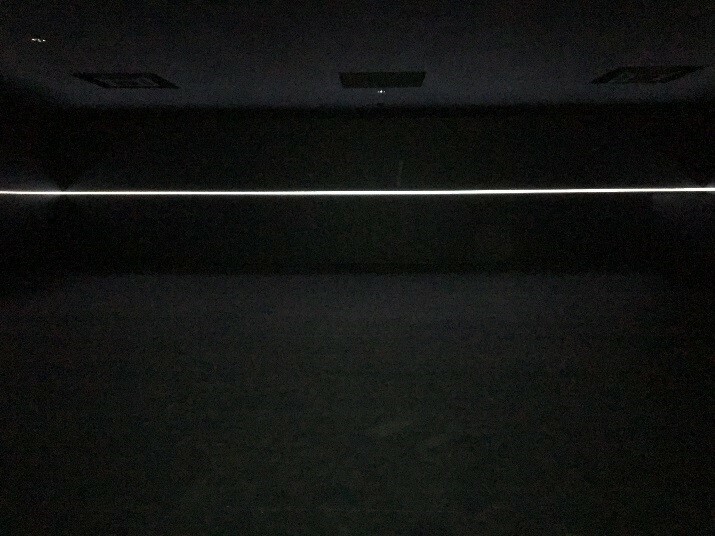 Essentially one black windowless room with a continuous horizontal line at eye level being the only source of illumination. 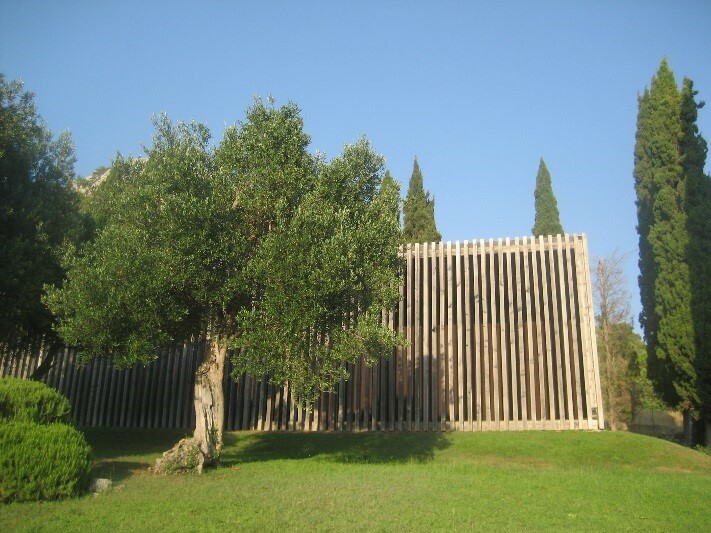 Sponsored by Thyssen-Bornemisza it provides a free contemporary art/architecture exhibit in one of Croatia’s 1,000 islands, just off the coast of Dubrovnik.